On 7th May 2015 we took part in a webinar organised by ETS Global and JęzyKujemy. Anna Popławska, who led the webinar, presented functionalities and possibilities of the application Fiszkoteka (outside Poland known as VocApp). Thanks to Fiszkoteka, flash cards became digitalised and entered the virtual world. We particularly appreciate the possibility to import e.g. TED transcript to automatically create flashcards for our students. As we all know how time-consuming it is to prepare own lesson plans, we welcome this functionality and hope to explore it in the nearest future. Furthermore, VocApp can be personalised to match visual identity of your language school or website. We not only teach but also learn foreign languages and so we are looking forward to test VocApp. 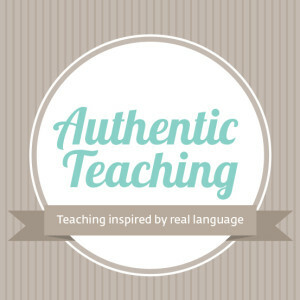 Visit our FB page and authentic-teaching.com for an update!